If you’re reading this article then it’s probably because you’ve just landed on the industry Terminated Merchant File, or the more commonly called MATCH list. And, not be over-dramatic here, this can be one of the worst things that can happen to a merchant. Being placed on this list means that your merchant account has been terminated. It also notifies other acquirers that there’s something not right with your business, which means that you probably won’t be able to find another processor anytime soon. To make matters even worse most merchants aren’t even aware that they’ve been TMF’d until they apply for a merchant account and are rejected for this reason. 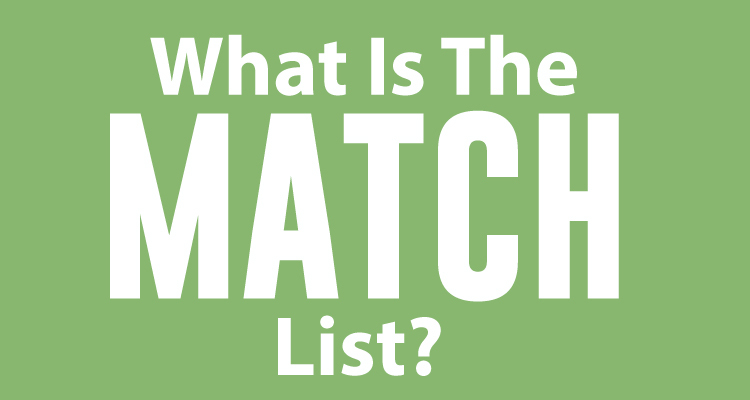 Since this has serious implications for your business, let’s explains what exactly the MATCH list and what you can do to stay-off this list and survive if you ever are. 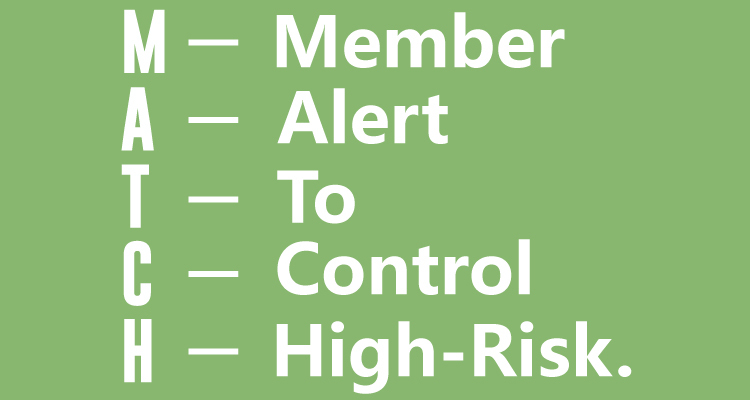 MATCH stands for Member Alert to Control High-Risk. It was created and is managed by MasterCard as a means of compiling information on businesses, and their owners, whose credit card processing privileges have been terminated. This database is then used by acquiring banks to help them screen applicants and determine if businesses should be given credit card processing privileges. Since it’s more comprehensive, MATCH replaced the Terminated Merchant File (TMF), which was used to track blacklisted companies. In short, this is a way for acquiring banks (aka merchant processing banks) to screen potential applicants to make sure that they’re not a high-risk merchant. How do you get placed on the MATCH list? MasterCard has labeled the merchant as a “Questionable Merchant” based on their guidelines. How long are you on the list? If you do not find a way to get you or your business removed from the list, expect to stay there for 5 years. How do you get off the MATCH list? Let’s be honest. It’s almost impossible to get removed from the MATCH list prior to that five year sentence. But, if you don’t mind jumping through hoops and getting transferred from one department to another, the best course of action would be to first find out why you’ve been placed on the list. If it was because of non-payment or chargebacks, then pay off your balance or find out how to resolve the matter with your former provider. Once you do, they can contact MasterCard on your behalf. If it was because of PCI-DSS noncompliance, then become compliant and plead your case. If you were placed on the list because of fraudulent activity, then it’s going to be extremely tough to ever repair your reputation. In fact, it may be a lost cause. Ultimately, if you were MATCHed erroneously, then definitely seek legal counsel. Can you still get a merchant account? Yes. You can still get a merchant account with service providers that specialize in high-risk, such as Durango Merchant Services or Payline Data. Just make sure that you comparison shop and find merchant accounts that have the fairest fees, rates, and terms. And, remember to provide them documentation that you’re a valuable asset. For example, if you’re a high volume merchant making over $100,000 per month, many processors would consider your business worth their while. A MATCH placement is a very big deal that could haunt your business for years. That’s why it’s in your best interest to avoid getting placed on the list on the first by being honest, diligent, and adhering to the latest PCI standards. If you get placed on the list, and are innocent, plead your case and seek to get removed. If not, you can still process payments through processors that specialize in high risk merchant accounts. Last words: stay off this list.